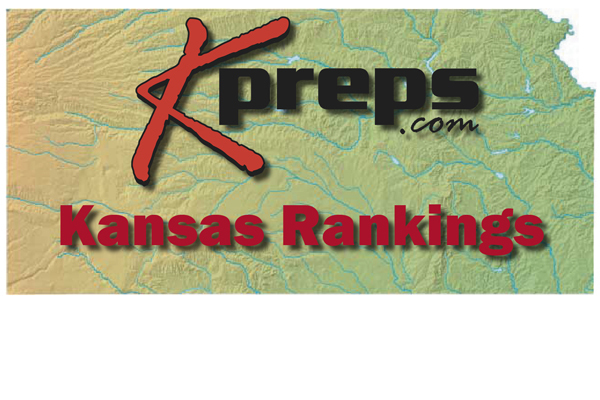 Each week PrepsKC will represent the Kansas City Metro in the voting and will post the results along with the ranked teams’ schedules and results. In Class 6A the Metro has three teams ranked in the top five with Shawnee Mission West at No. 2, Lawrence Free Stat at four and Gardner-Edgerton at five. In all only Bishop Miege (No. 4) and Blue Valley (No. 5) in 5A and Eudora (No. 3) in 4A are the only other ranked teams to start the season.